Many books on the practice of prayer seem to be informed more by the experiences of their authors than by Scripture. However, the Bible not only teaches us about prayer, it also gives us many examples of prayer. It is God's Word to us, and it teaches us how to respond to that Word. Tim Chester's insightful exposition of this central aspect of Christian living is driven by the conviction that we need to reform not only our thinking and behaviour in the light of God's Word, but also our praying. Drawing on a wide range of biblical texts, he explores the foundations and the practice of prayer, and shows that how we understand prayer is necessarily bound up with how we understand the gospel, and God himself. 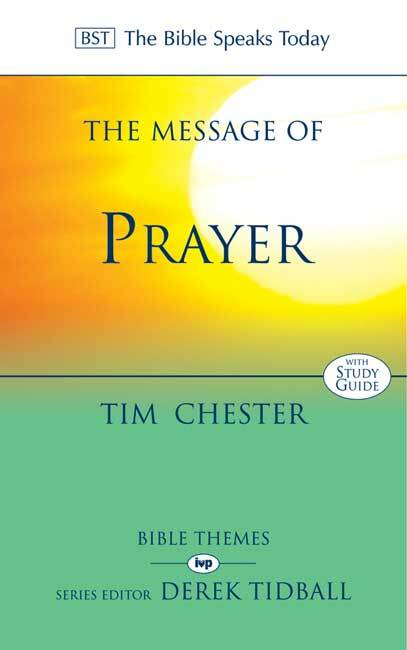 The Message of Prayer by Tim Chester was published by Intervarsity Press in May 2006 and is our 7893rd best seller. 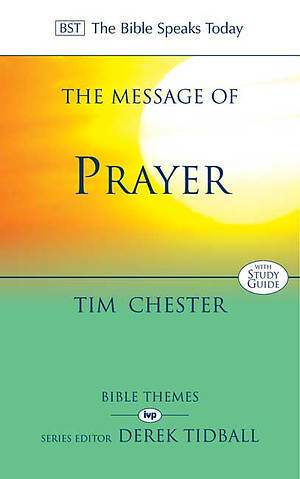 The ISBN for The Message of Prayer is 9780851114064. Be the first to review The Message of Prayer! Got a question? No problem! Just click here to ask us about The Message of Prayer.